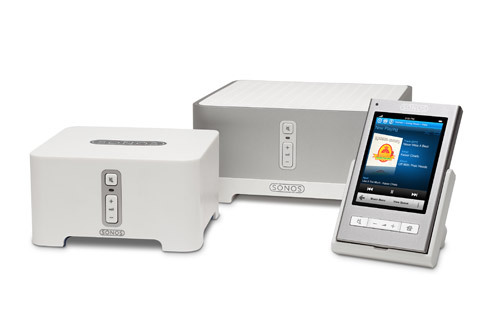 Verve Hair is thrilled to provide the custom wifi system Sonos. It allows for streaming of music as well as an extensive range of online audio services direct from the internet. This makes the overall atmosphere at the salon a truly unique experience as youre guaranteed to hear your favourite music from around the world! Request your favourite songs during your next visit!